Holy Database Restores Batman, sp_RestoreScript 1.1 is now available in the Undercover Toolbox and at UNDERCOVER TOOLBOX: sp_RestoreScript – A Painless way to generate SQL Server database restore scripts. This update fixes an issue that we've found when running on SQL Servers prior to 2016. Secret Codes And SQL Server, Part 2: Pimp Your Encryption Algorithms. UNDERCOVER TOOLBOX: When was my last backup taken? 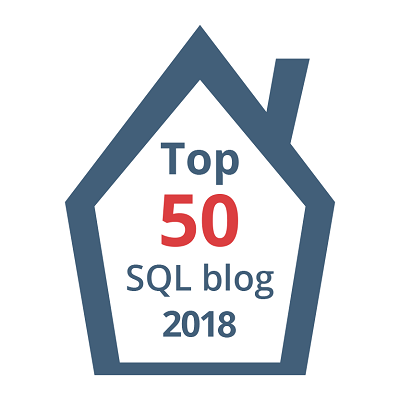 Using the SQL Error log to help log meaningful errors for your Automated Restore jobs. Secret Codes And SQL Server, Part 1: Writing Our Own Encryption Algorithm and Cracking it.